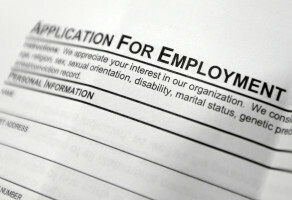 Virginia’s November unemployment was the lowest since April 2001, falling to 2.8 percent from October’s 2.9 percent. Unemployment also continued to fall in Maryland. 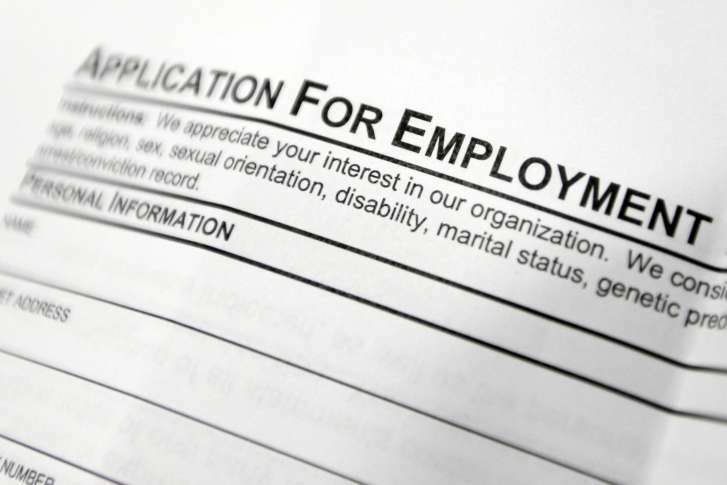 Maryland’s unemployment rate is still higher than the national average, but it fell in September. 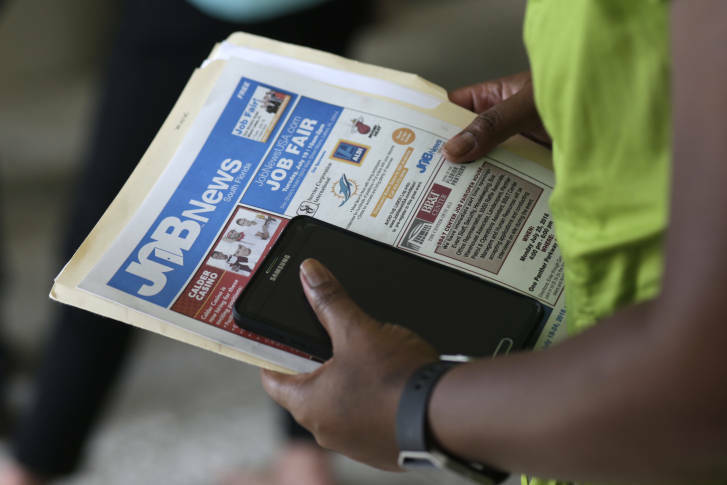 Unemployment rates in September fell in most of the nation’s 388 metropolitan areas, with the jobless rate lower in both the D.C. region and Baltimore. 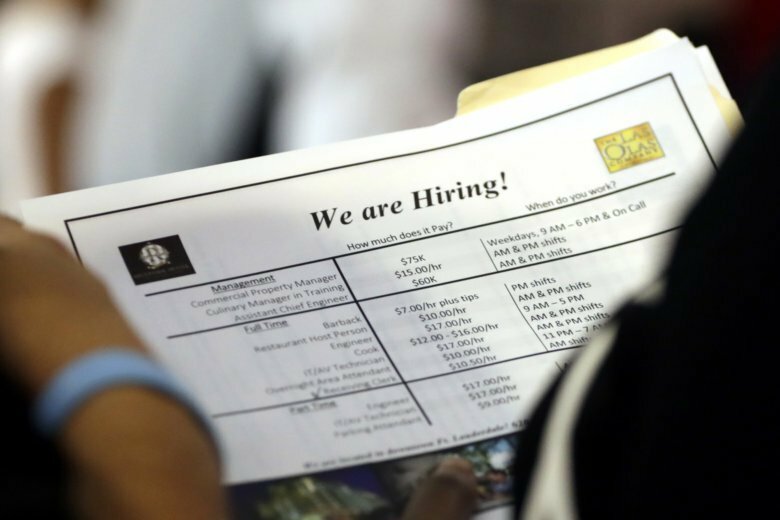 Here’s where it’s lowest nationwide. 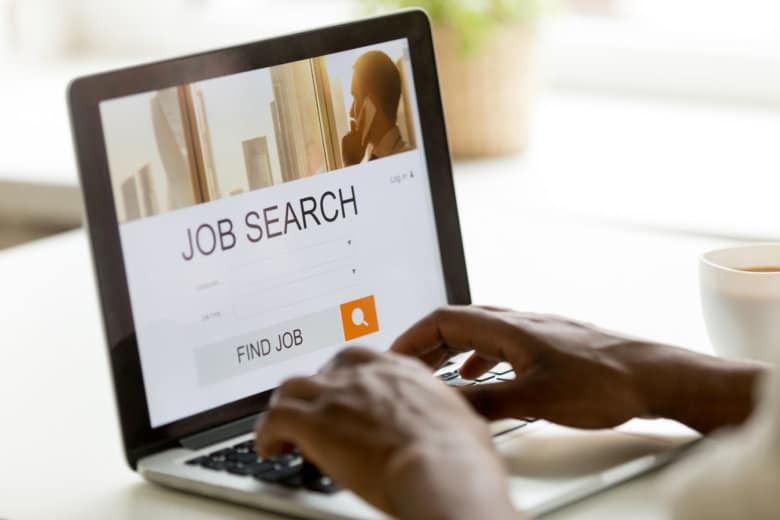 Unemployment rates were lower in August in 340 of the nation’s 388 metropolitan areas, though the Washington metro area’s unemployment rate was unchanged. 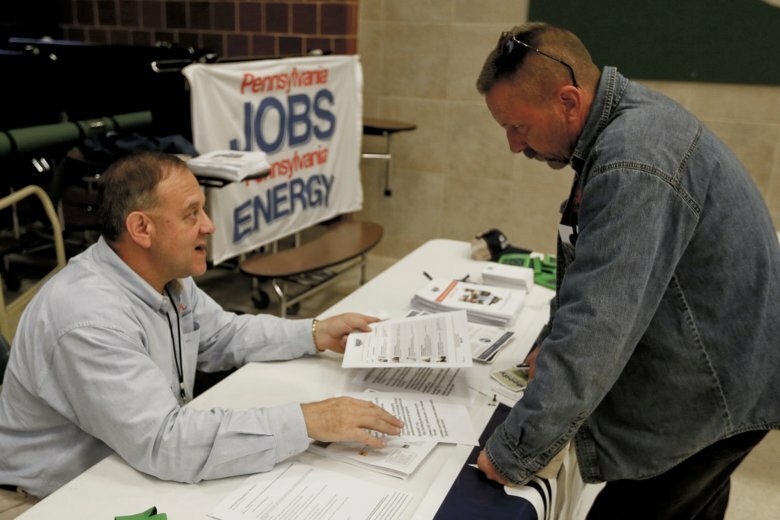 The Washington metro area’s unemployment rate in May was 3.2 percent, up from 3.1 percent in April, though lower than the 3.6 percent unemployment rate in May of 2017. 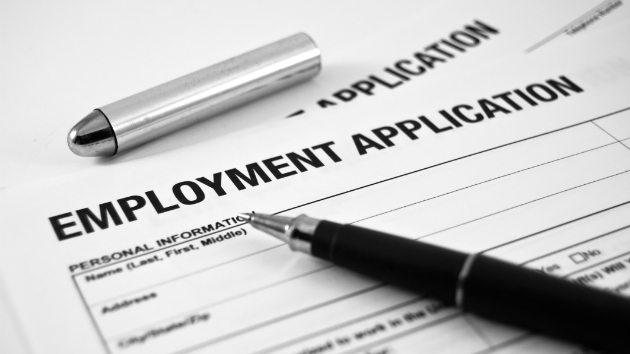 Unemployment rates creep up in Md., DC; hold steady in Va.
Nationwide, the unemployment rate fell to 4.4 percent in April, but jobless rates rose slightly in both Maryland and the District. 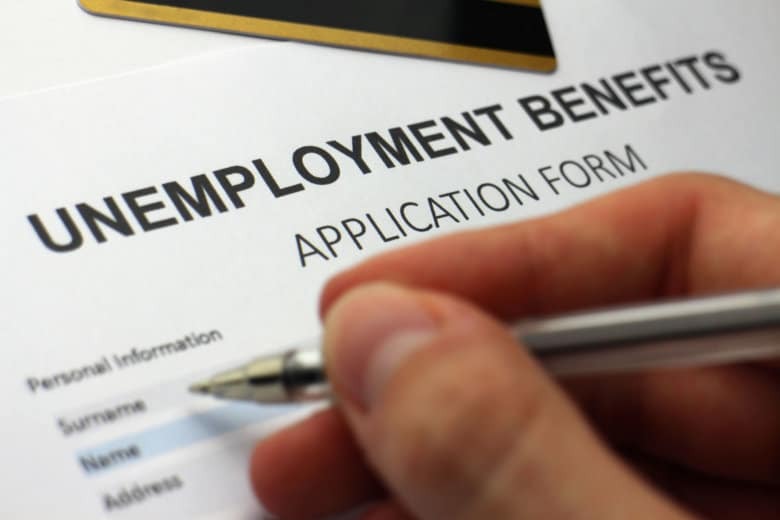 Unemployment rates fall in DC, Va.
After a slight tick up in November, Virginia’s jobless rate eased in December, and the unemployment rate in Maryland was unchanged, according to the Labor Department’s Bureau of Labor Statistics. 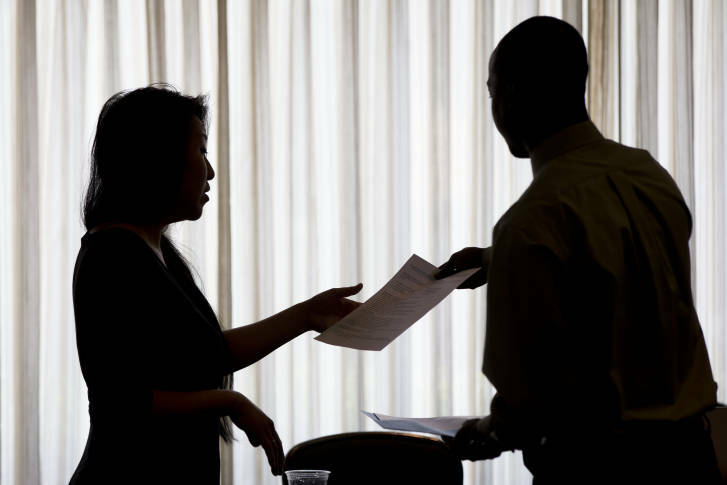 Unemployment rates rose in 87 metropolitan areas in July, including D.C. and Baltimore. 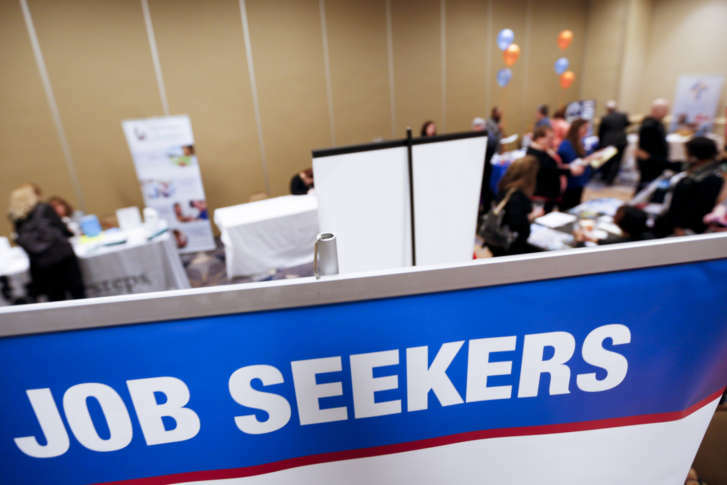 The Washington region’s unemployment rate improved considerably in April, falling from 4.1 percent in March to 3.6 percent last month, according to the Bureau of Labor Statistics.